I am interested in pursuing a law degree with a focus on constitutional and human rights law. 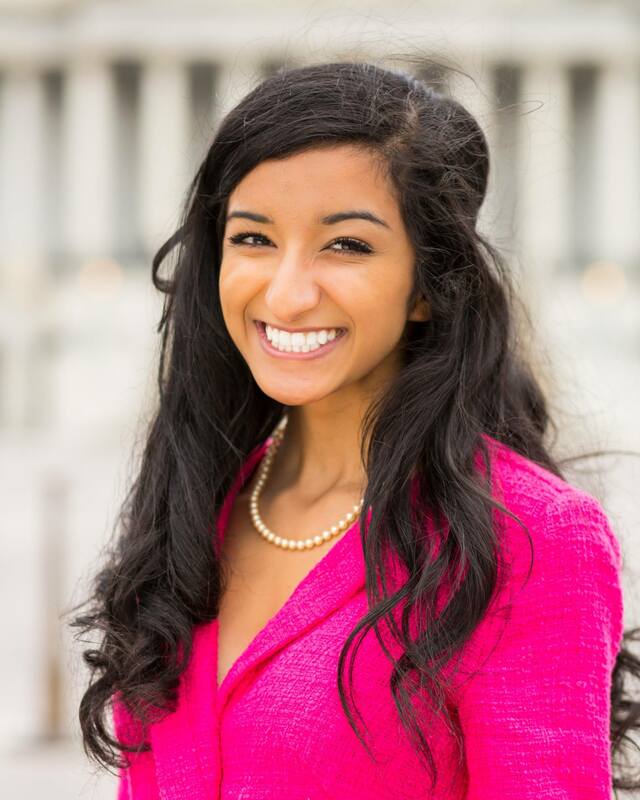 Since I am interested in becoming a Supreme Court justice, I am excited to hopefully work for the American Civil Liberties Union where I will specialize in defending free speech rights and at The Sikh Coalition where I will help defend religious freedoms. Within all this, if I could squeeze in a chance to compete for Miss America, an opportunity to act in a Bollywood film and a way to release the first Indian-American female rapper mixtape, that would be great. Some of the activities are The Serenity Project, the Appellate Court, the Colorado Bhangra Team, and 3P Speech and Debate. The Serenity Project is a fashion show with a yearlong “pageant reign” that helps women who are not our society’s traditional models become fashion models and ambassadors for inspiration throughout the community. The Appellate Court ensures legitimacy and defends student freedoms! 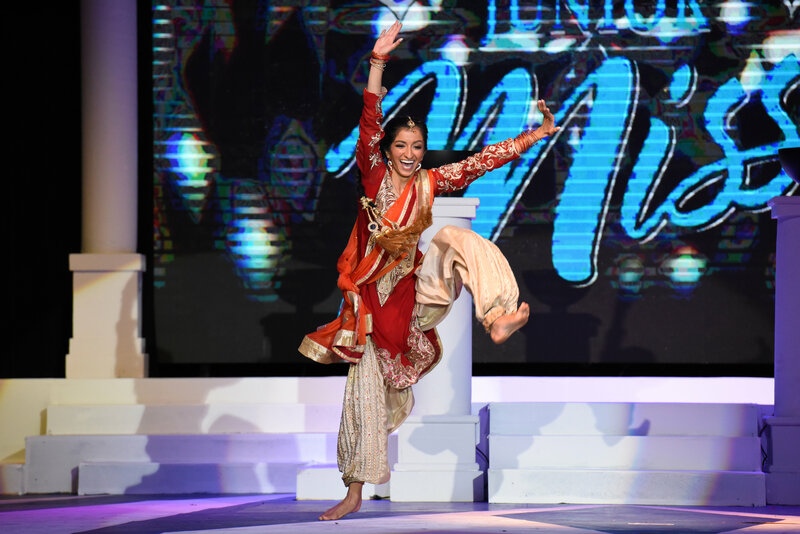 The Colorado Bhangra Team is a Punjabi Indian dance team that spreads positivity. 3P Speech serves students across the country who are passionate and eager to be heard. My job is to help them speak effectively and to watch them change the world through their voices – a pretty awesome first job. Mr. Brian Hoff. For me, he was not just a high school speech/debate coach, but an individual I highly respect. Despite having attended Rampart – a school without a forensics team – Mr. Hoff took me under his wing at The Classical Academy. Mr. Hoff challenges me to push myself and to take on adversity with a smile. His relentless belief in my abilities inspired me to one day enter public service – and more importantly, believe that I could do it. Whether it be pageants, relationships or life itself – Mr. Hoff has been there to encourage me to never give up and to use my voice to serve others. The best advice I have ever received was from my mother who said, “If you want something you don’t have, you have to do something you’ve never done.” This has been a guiding philosophy in my life because I am constantly working to become a better version of myself. I often put myself in odd and uncomfortable situations in life (like when I first joined a pageant as a tomboy or when I interned at a strict Republican’s office as a social liberal) in order to remind myself that I never can stop growing and learning. I would choose Mata Khivi Ji. Mata Khivi Ji has been an inspiration for me since I was a little girl. Mata Khivi Ji instituted free nutritious community kitchens called “Langars.” Langars are for all people – regardless of gender, race, etc. to sit alongside one another and break bread. Five hundred years ago, not only was this revolutionary, but it set up a foundation for “sewa” or selfless service to be the most central part to a Sikh’s life. Meeting Mata Khivi Ji would give me the chance to volunteer alongside an incredible figure, and learn as much as I can to be a stronger female leader in my community.